• There are 42 luxurious rooms and suites. • Grounds, a sauna, a fitness center, a spa, a massage, a hot tub, a Turkish bath/steam, an indoor pool and a bycicle rental. 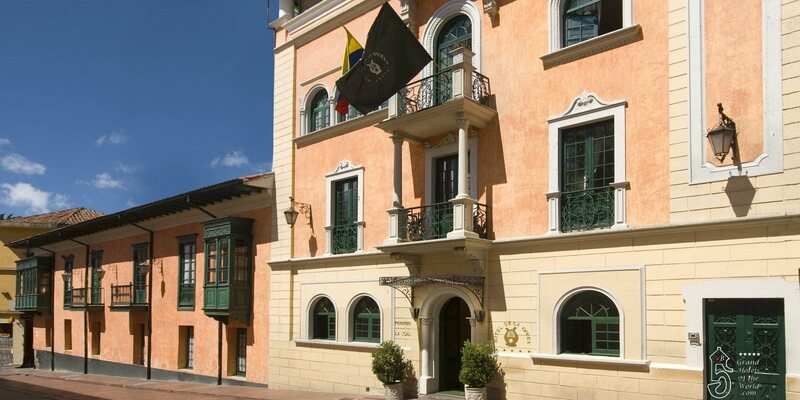 • Hotel de la Opera is located next to the Cristóbal Colón Theatre and across from the San Carlos Palace. • 1830: The house was converted in a Hotel. The hotel was originally built to house the first Spanish officers.